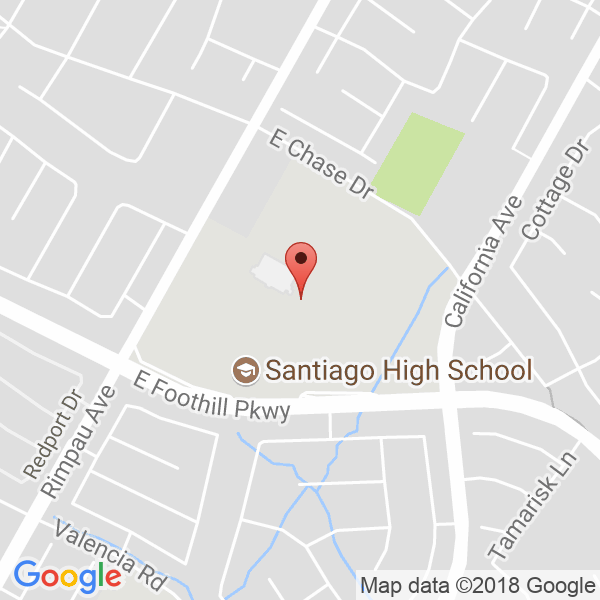 $250.00 Per Team (Multiple Team Discount) Gold and Silver Divisions Boys: 8u to 14u Girls: 5th Grade to 8th Grade AAU Sanctioned & Team Certification 3-5 Games Guaranteed Free Parking CIF Certified Officials Age Based Rules (2 Grade Exceptions Per Team) Online Scores and Schedules AAU and IndiHoop Ranking Event Taco Man, Full Snack Bar & Clothing Vendors On-sight Media @PlaymakerBasketball & @MiddleSchoolPhenom Body Armor testing station 1st & 2nd Place Team and Individuals Awards! CALL COACH ANTHONY @909.717.7031 Or elitesports_basketball@aim.com REGISTER ONLINE: @calielitebasketball.com Our last event was completely sold out with over 100 Teams.... Don't miss your chance to play in one of the most competitive tournament that Southern California has seen! 1st & 2nd Place Team and Individuals Awards! Don't miss your chance to play in one of the most competitive tournament that Southern California has seen! To register for this event visit the official website.